Ms. Park graduated from University of California, Los Angeles where she received a Bachelor of Arts in Political Science. She subsequently received her Juris Doctor at University of West Los Angeles. 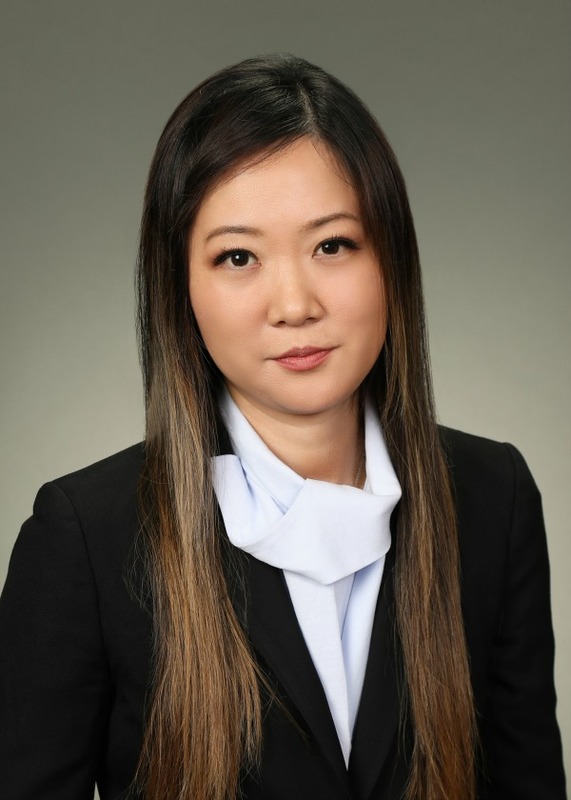 Soon thereafter, Ms. Park received her Master of Laws in Taxation at Chapman University. She has spent the vast majority of her legal career in the defense of third party administrators, insurance companies, and self-insured employers in all aspect of workers’ compensation claims. Ms. Park puts special emphasis on early resolution and constantly strives to close claims efficiently. Ms. Park was admitted to the California State Bar in 2010. She currently resides in Orange County with her husband and daughter. University of California, Los Angeles, Bachelor of Arts, Political Science, 2004. University of West Los Angeles, Los Angeles, CA, Juris Doctor, 2010. Chapman University, Master of Laws in Taxation, 2012.